8' x 7' x 62"H Configuration. 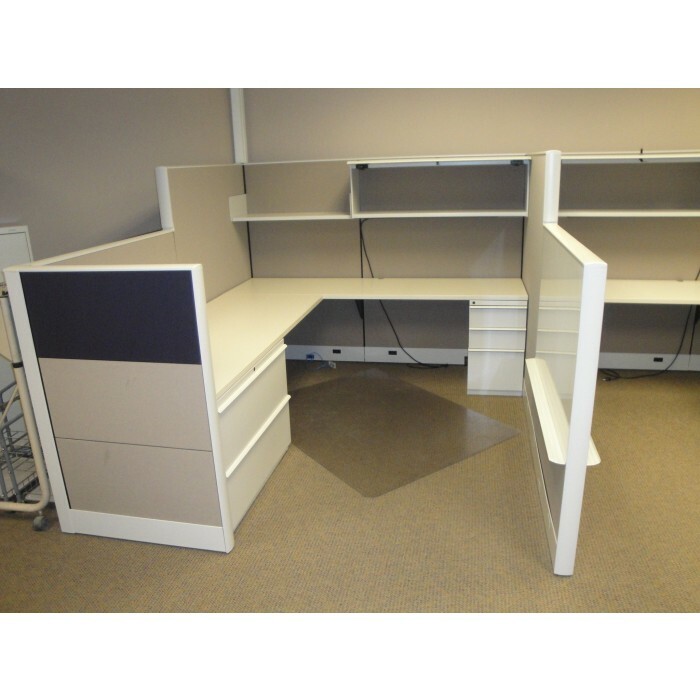 Ethospace gives organizations the flexibility and durability to meet the shifting demands of work. 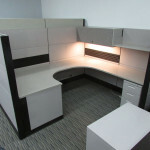 These units are a clean blend tone that fits any office color scheme. 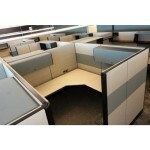 The genius of Ethospace lies in the combination of its sturdy steel frame and interchangeable tiles.